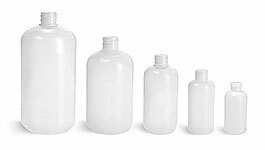 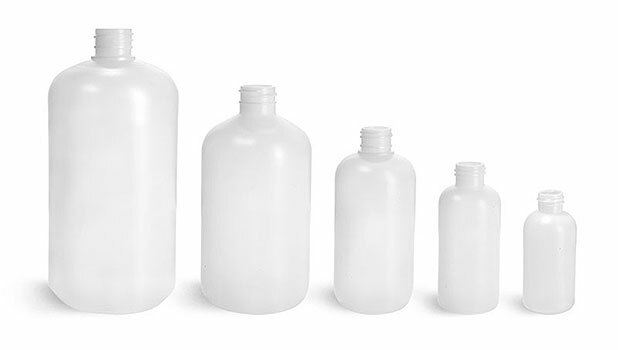 These natural HDPE plastic boston round bottles are available with white lotion pumps or treatment pumps. 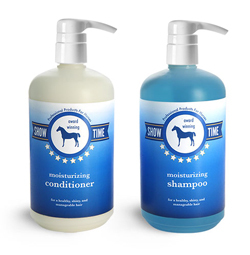 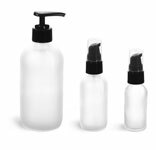 The lotion pumps that come with the 4 and 8 oz plastic bottles dispense 0.5 cc per stroke; the lotion pump on the 32 oz plastic bottle dispenses 4 cc per stroke and the 2 oz bottle comes with a treatment pump dispensing 190 MCL per stroke. 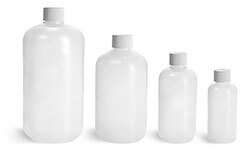 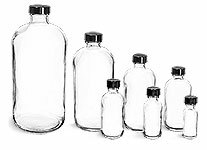 These natural plastic bottles could be a great packaging solution for creams, lotions, industrial products and more! 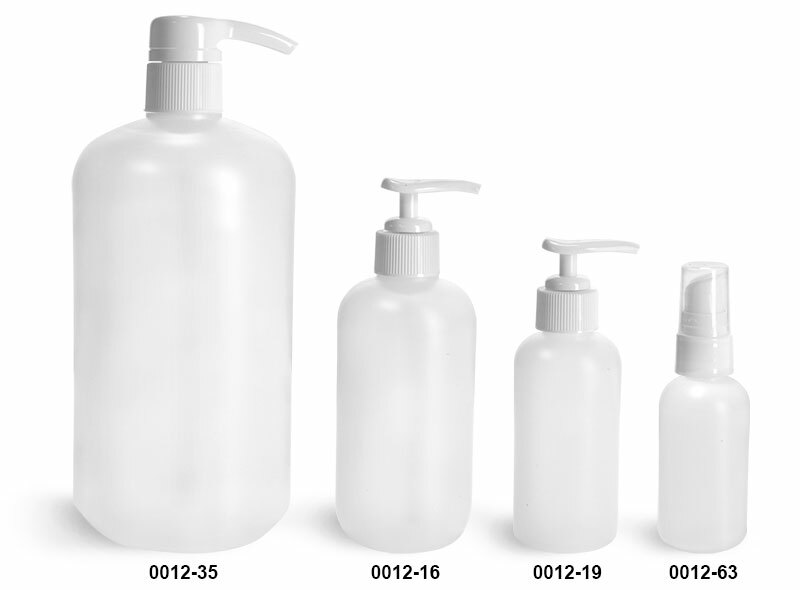 Note: This 2 oz bottle is a new mold, be sure to review the dimensions and/or request samples prior to ordering.